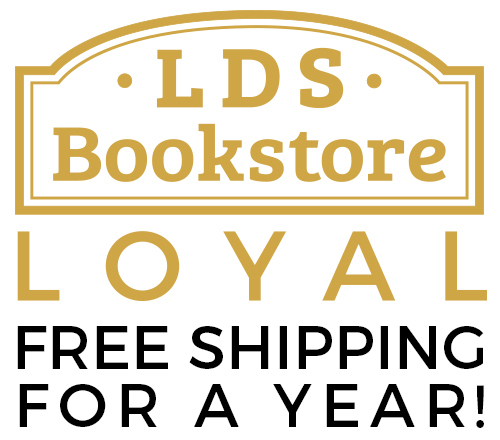 First off, thank you for your interest in LDS Bookstore! We take pride in our products, and the customer base we sell our products to. Careful consideration is put into each product we sell on our family of websites (LDSBookstore.com, LDSArtShop.com, CTRRingShop.com, LDSGifts.com, and LDSJewelry.com. If you would like your product to be sold on our websites, please follow the instructions below. Product Submission Guidelines We strive to offer high quality products to LDS members throughout the world. Unlike our competitors, we are open to product submissions from individuals and products that may be considered to be unique. If your product is LDS related, and can fit into one of the categories listed on our website, we invite you to submit it to our team. "Golden" products are either large/heavy and higher-priced items (ex. framed art) or small/lightweight and low-higher priced items (ex. rings or scripture cases). 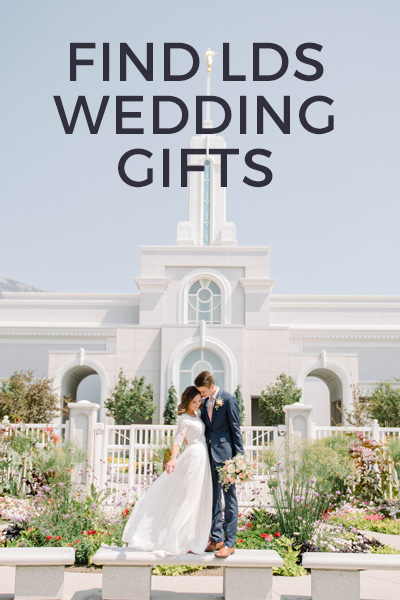 We also like products that target a relatively broad LDS audience and aren't group specific (products JUST for young women). It is also easier for us to sell your product if you have a track record; and even though family is important, they don't count in this case. If you have sold your product in a swap meet, enrichment night, eBay, etc., we can get a better idea of the viability of the product doing well on our network of websites. We have two different options for selling products on our websites. Consignment - We list your products on our website and charge a 25% consignment fee for each item we sell. 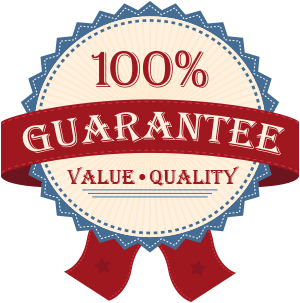 We would carry a pre-determined quantity of your product at our warehouse at no upfront cost to us. Once the lot has sold, we will send you a check for 75% of the total sales amount. Wholesale - We can purchase your products at a wholesale rate (varies by product, typically between 40-50%) and warehouse them in our facility and re-order as necessary. Terms are net 30 and will be paid by credit card or check. Please allow up to two weeks for a response from our company as we receive product submissions weekly. NOTE TO SELF-PUBLISHED AUTHORS: We receive several book submissions per week and are unable to carry self-published books due to the difficulty in managing our growing number of vendors. The books that we carry are distributed and/or published through Cedar Fort or Brigham Distributing. Any self-published or smaller publishers are encouraged to distribute through one of those two companies.